Do you feel like the fresh, young look you once took for granted is still there, just beneath the surface? With The Plastic Surgery Clinic’s revolutionary Eterna skin rejuvenation system you can reveal and maintain your inner youthful self without surgery or down time. 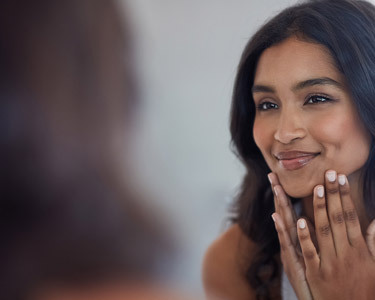 Our expert medical aestheticians and registered nurses work with you to develop a custom plan of non-surgical treatments to turn back the clock and transform your skin. Eterna Face uses a custom combination of Miracle 10 skincare, peels, laser treatments, fillers and injections to transform your skin. Sun damage is gradually removed, fine lines and wrinkles will diminish, and your skin tone will appear more clear and even. Refresh and rejuvenate your whole body. Eterna Body is a 6-week, 6-visit program that transforms your body while renewing your self confidence. 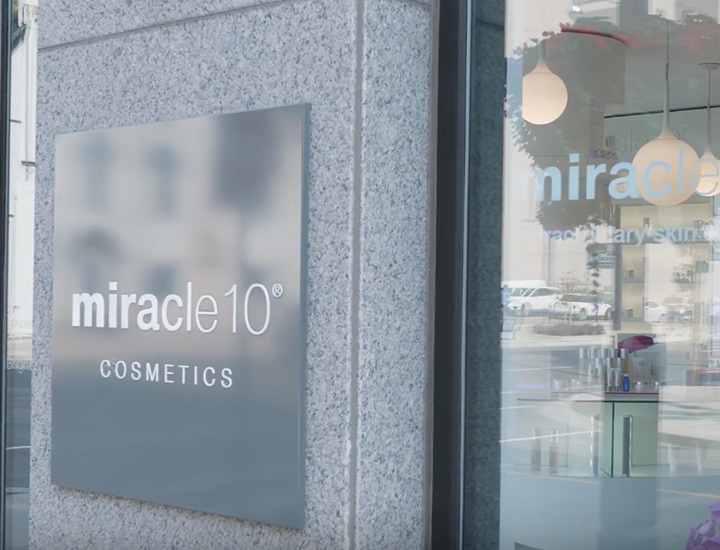 Our innovative approach combines a custom series of CoolSculpting treatments, Miracle 10 peel treatments for the body, laser hair removal treatments with a customized range of Miracle 10 Body products.